The Myth Junior golf program provides the basic skills and knowledge for any beginner to intermediate junior golfer. We will start off by teaching your child the basics of the game including etiquette & safety, short game (chipping & putting), full swing mechanics and golf course management. 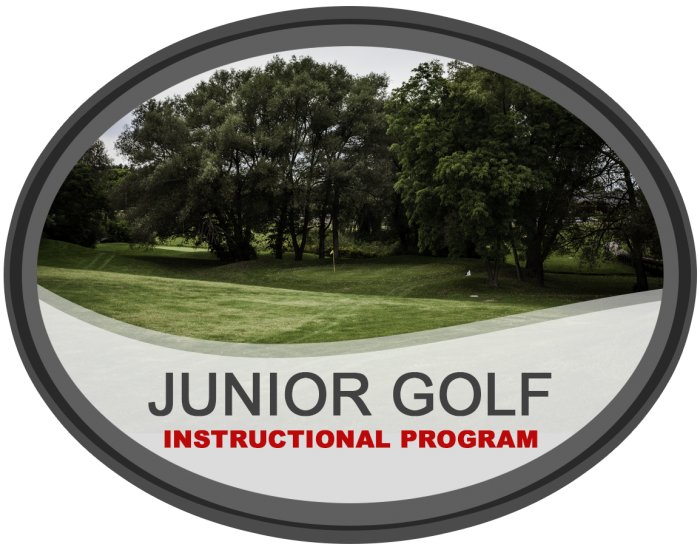 Our Junior Golf Program starts at 11:00 a.m. running until 2:00 p.m. each week and includes lunch and drinks. 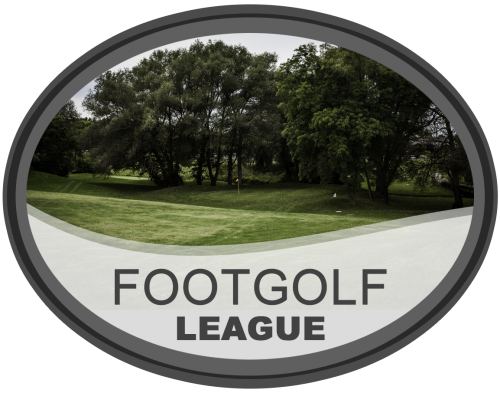 6/24 WEEK ONE – Rules of Golf. Multi-child (3 or more) discounts are available. 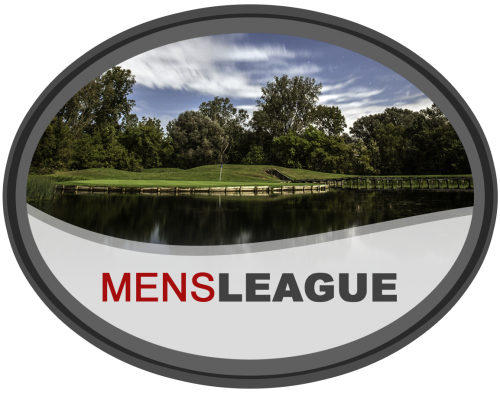 Contact the Pro Shop for more details. Email us at mythgolf@vargogolf.com or call us at (248) 693-7170.